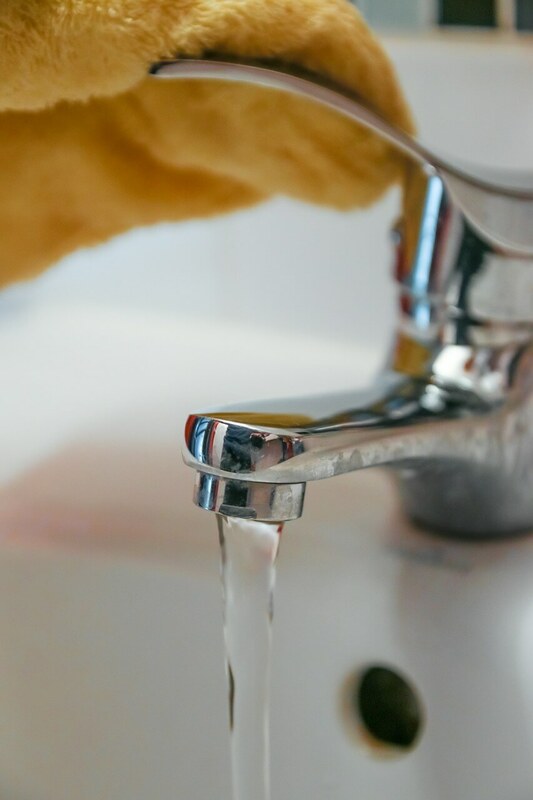 Throughout Wakefield we offer a vast range of cleaning services for commercial clients, regardless of the size of your premises our level of commitment and care remains our highest priority. Our staff and management at Solutions 4 Cleaning aim to provide the highest level of service with the best value. We accomplish this by tailoring our services to match the needs of the client. All of our staff undergo CRB checks before starting any work for our clients, allowing peace of mind and professionalism. 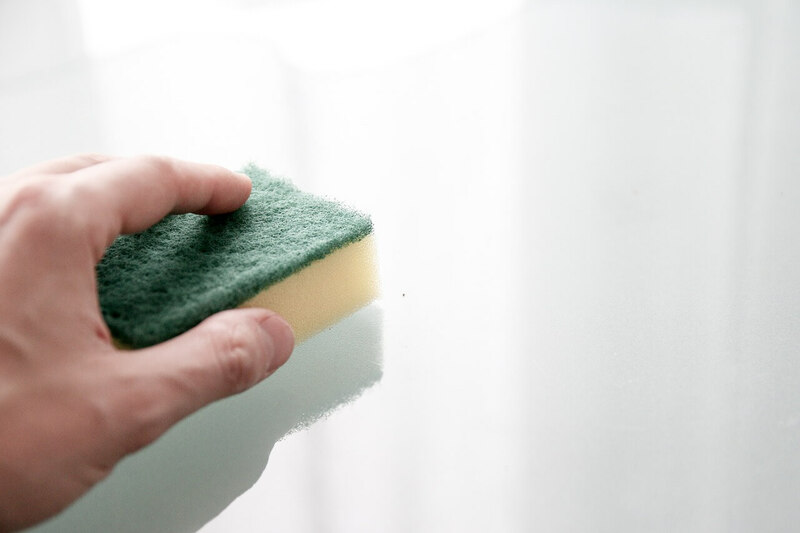 We continually advance our cleaners by providing extensive training and refresher training, coupled with only using the latest cleaning products, techniques and equipment. We also always look to innovate our service, this is done by regularly assessing our cleaning and using customer feedback on which we act. 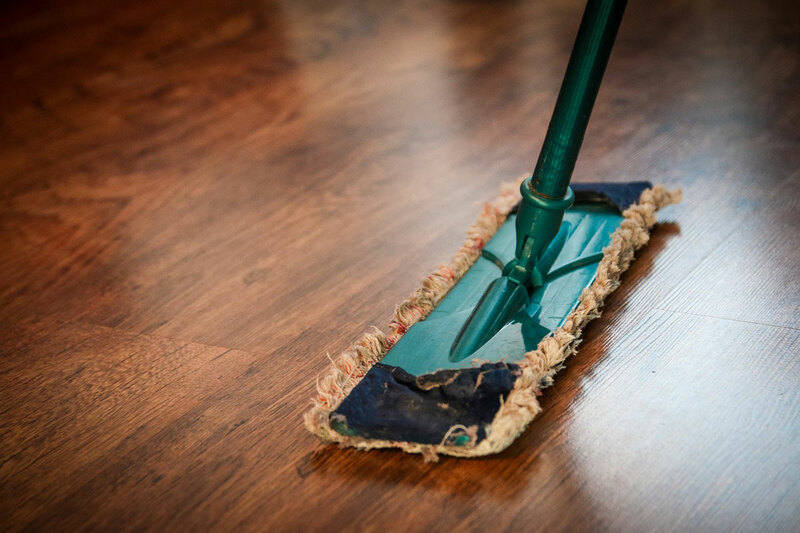 Our priority is to offer the highest level of professional cleaning service with care and attention to detail. For all your cleaning needs consider Solutions 4 Cleaning. View our review page and video testimonials, to find out what our clients think. We are also on yell.com and google+. – We have the solution for you. Cleaning Services in Sheffield, Doncaster, Rotherham and the Yorkshire region.